parties until an agreement is reached, or one party drops out. 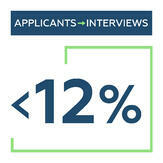 only some will apply; fewer get through to interview, and typically one gets a job offer. delivered by an RPO, the same constraints apply: cost, quality and speed. 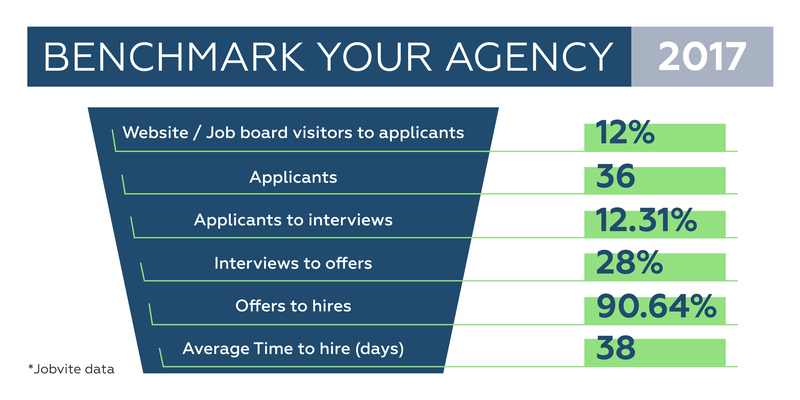 a passive talent pool and increase your applicant number. 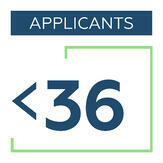 candidates to find a perfect fit and schedule an interview with them. while a chatbot can screen and schedule an interview with them. 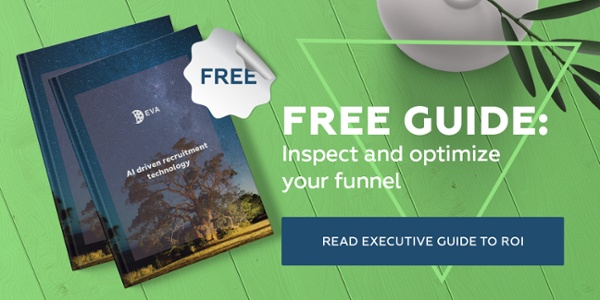 To benchmark your recruitment team and uncover more opportunities for optimization, download our Executive Guide to ROI and make the most out of your recruitment processes.